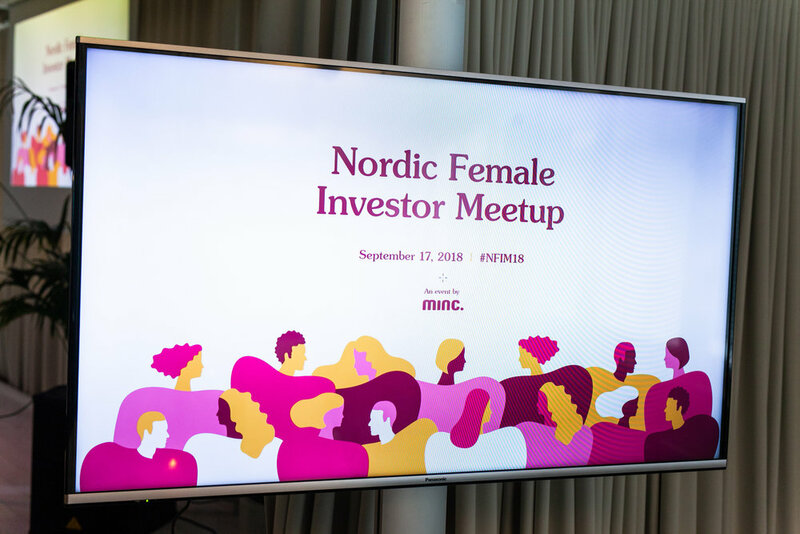 What is Nordic Female Investor Meetup? 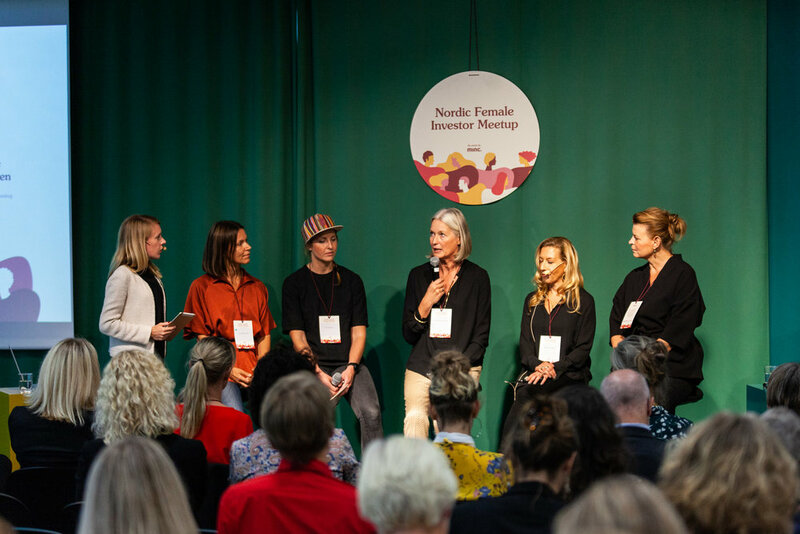 “As the Nordic tech scene continues to grow, gender diversity in the field is at a standstill. 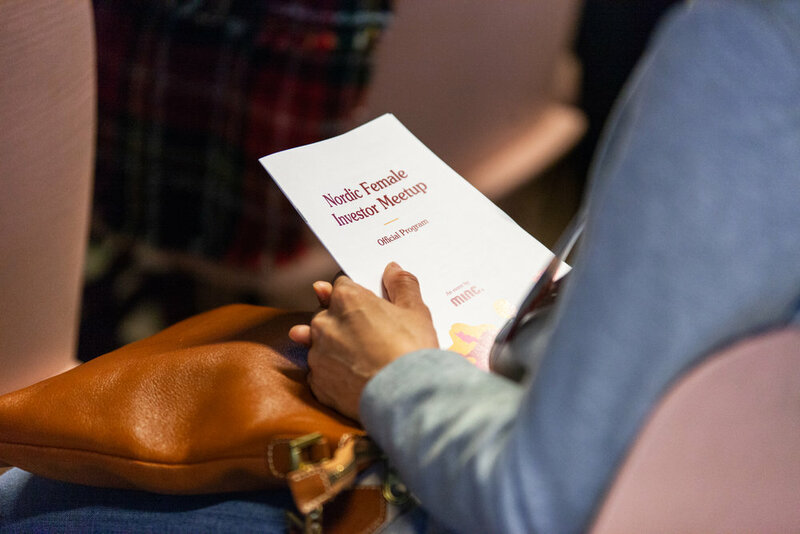 We need more female investors, and we need more women to realise that they, indeed, have the power and potential to become investors and entrepreneurs themselves. That's why we’re bringing together some of the most prominent voices on how we can encourage more women into the startup world. The goal was to create an identity that felt uniquely feminine, 100% inclusive and open. Illustrations and an inviting logo were initially designed to build the event’s visual profile from. 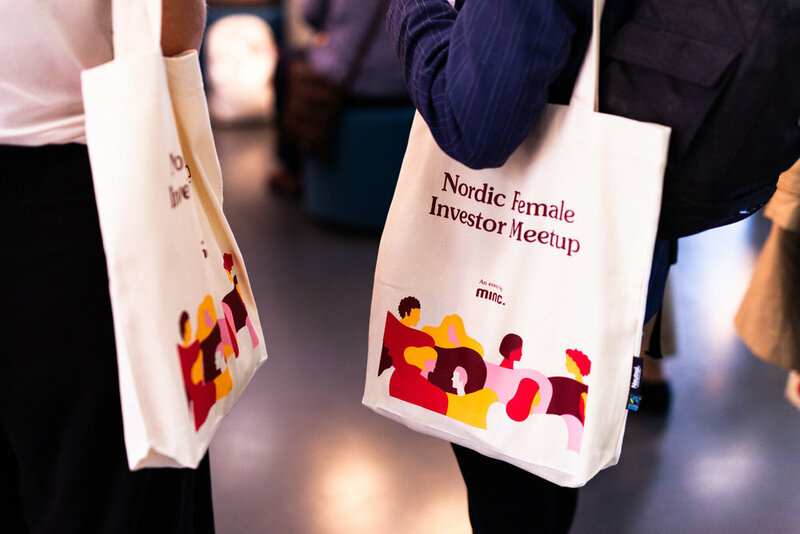 Venue material and promotional content was added to create the full Nordic Female Investor Meetup portfolio.